The export value of Bali in November 2017 reached 45.9 million US dollars. This value is down 3.76 percent compared to October 2017. 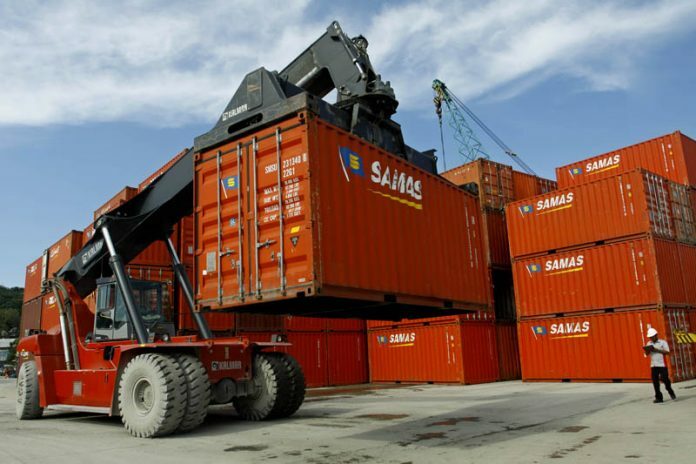 In October, Bali’s exports reached 47.6 million US dollars. However, compared to November 2016, Bali’s exports rose 3.84 percent. Since last November Bali exports worth 44.2 million US dollars. According to the Head of the Central Bureau of Statistics (BPS) of Bali Province, Adi Nugroho seen from the development of cumulative export value from January to November 2017, the transaction increased 5.54 percent. That is from 463.65 million US dollars in January-November 2016 to 489.34 million US dollars in January-November 2017. Decomposed according to the commodity, Bali’s export goods are still dominated by processing industry goods with percentage of 89.98. While the remaining 9.99 percent are agricultural products and very little from mining products. Bali imports in November 2017 recorded 12.57 million US dollars. This import value indicates an increase of 20.96 percent compared to October 2017 which at that time was recorded 10.39 million US dollars.